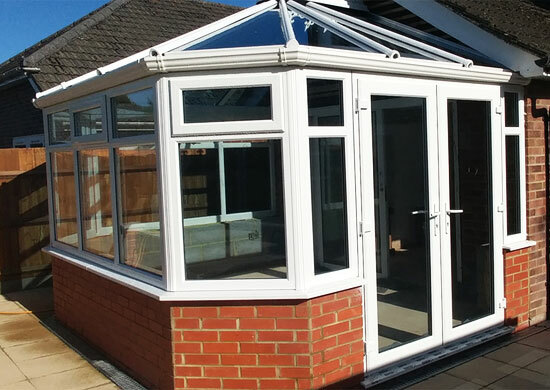 For an affordable yet bespoke conservatory, look no further than PJ Windows. 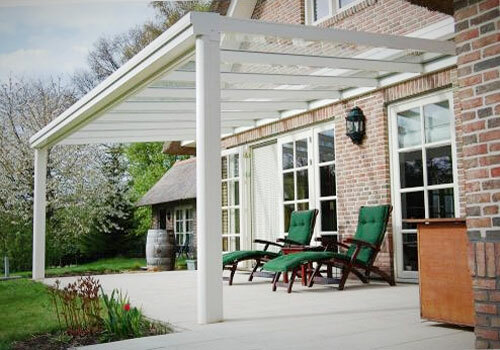 Acquiring a conservatory or veranda is a perfect way to add space and luxury to your home whilst adding value. A special place where you can make the most of your early morning coffee to prepare you for the day ahead or relaxing in the evening with a welcomed drink to help you unwind or even just to listen to the rain gently rippling on the roof. 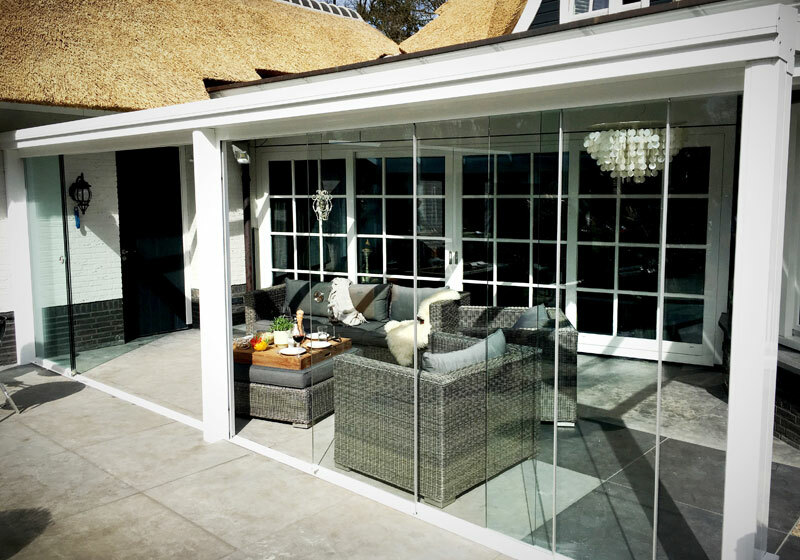 Whether your dream is to own a conservatory with French or bi-folding doors that open up and dissolve the boundaries between house and garden, the modular nature of conservatory design means that it’s straightforward to create a bespoke solution that’s just right for your space. 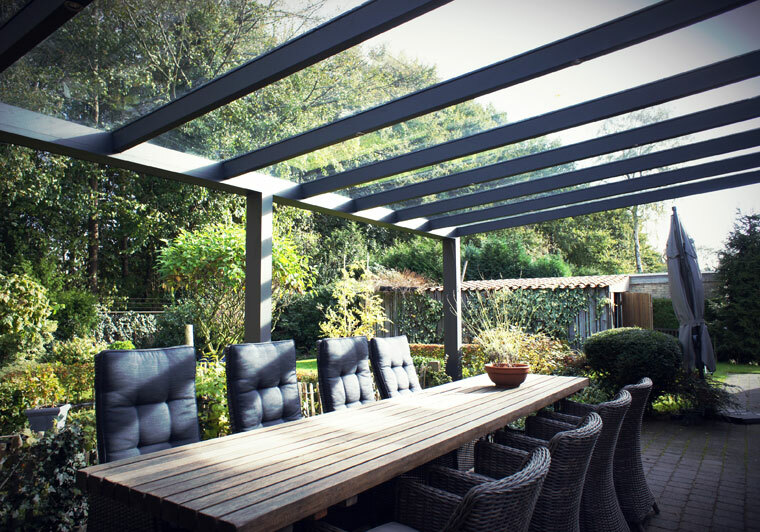 New to our range you can now enjoy longer sunshine sessions, brighter spaces and more late night fresh air while remaining sheltered and protected at all times with our aluminium Verandas. No longer will you have to worry about adverse weather conditions rudely interrupting your party or barbecue. And long gone will be the mad panic to get the outdoor furniture in before the heavens open- it’s all there for your complete enjoyment. Activ range, Blue, Bronze, Grey or Neutral and Bio clean Aqua, this unique dual action glass uses the forces of nature to help keep the glass free from organic dirt, giving you the benefit of less cleaning. Available in a popular range of colours and with a selection of backing glass you can achieve not only great looking installations but meet current U Value requirements. Optifloat range, Blue, Bronze or Grey A range of solar control glass helping ensure the conservatory remains usable all year round by controlling solar heat radiation with enhanced reflectance, transmittance and absorption properties, available in a variety of colours this is the perfect choice for customers who are exposed to high solar gain. Whether you require self-cleaning glass with a specific U Value or a solar control unit that reduces solar glare we will spec the unit to match and provide comprehensive technical data sheets to support it. Polycarbonate roof, Available in both 25mm and 35mm thickness offering an economical alternative to glass. Available in all popular colour variants and with U Values as low as 1.1 w/m2k our range has been designed to offer a comprehensive solution for any type of application. ST Blue completes the range by utilising cool light technology offering the same low u-value as glass -1.2 w/m2k.